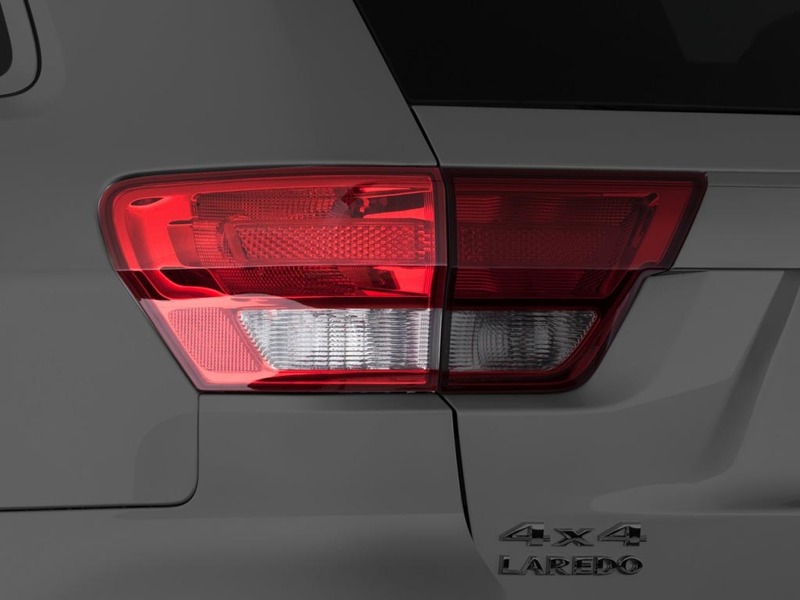 If you have a broken tail lamp on your Grand Cherokee, restore your ride to its original looks and avoid unnecessary chats with stern men in sunglasses who have red and blue lights on top of their cars. Get a genuine Mopar factory tail light from JustforJeeps.com. This is the body half of the rear lamp assembly. Choose either the passenger side or driver's side light you need. JustforJeeps.com sells genuine Mopar parts at low prices so you can keep your Jeep looking and working its best. No Fuss.. No Muss.. easy order, deliver, and install. free delivery and very happy the price was better than the dealer. The taillight is a Mopar part, looks like the original and was super easy to install. Super service. I ordered the part on one day and it came the very next day; I was shocked. The part came with bulbs, brackets etc. Simple install, and ten mins. later, I was back in business, perfect fit. ConsPrice. The shipping is free, but compared to other places that charge additional for shipping & taxes, it evens out. Yet, with this kind of quality and service, to me, it�€™s worth a few extra bucks. Item as described. Will recommend justforjeeps.com . This was a perfect match and easy to install. Make very sure you are ordering the right rear tail light. On some Websites the tail lights are only distinguished by numbers and it is hard to tell which is left and which is right. The installation was easy after I figured out how to pop the plastic anchor protectors and pry them out, and to pull the old tail light toward the rear of the car. Hopefully that bit will help you.